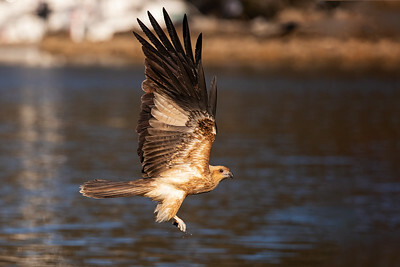 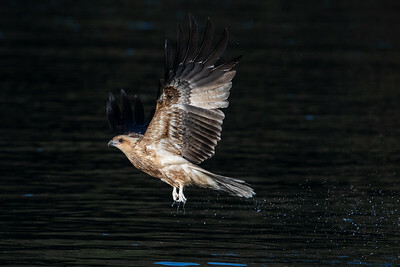 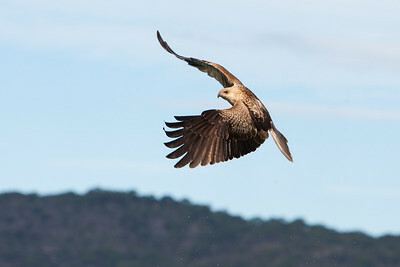 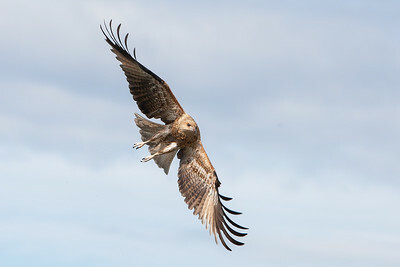 A Whistling Kite scanning the waters. 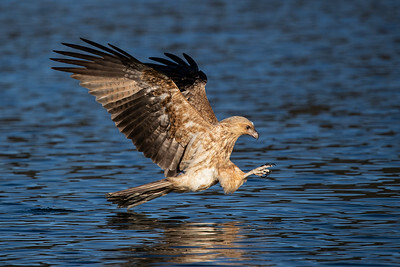 A kite coming in to take a fish. 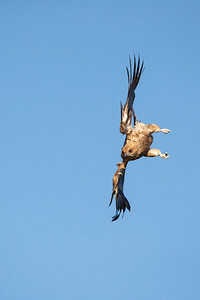 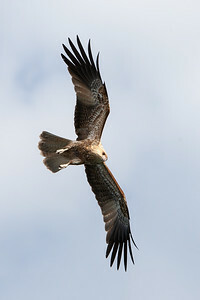 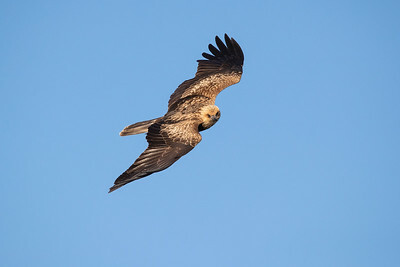 A kite banking towards its intended target. 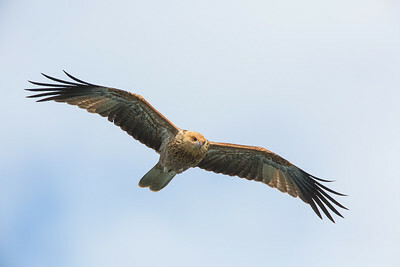 A kite that's missed its target.